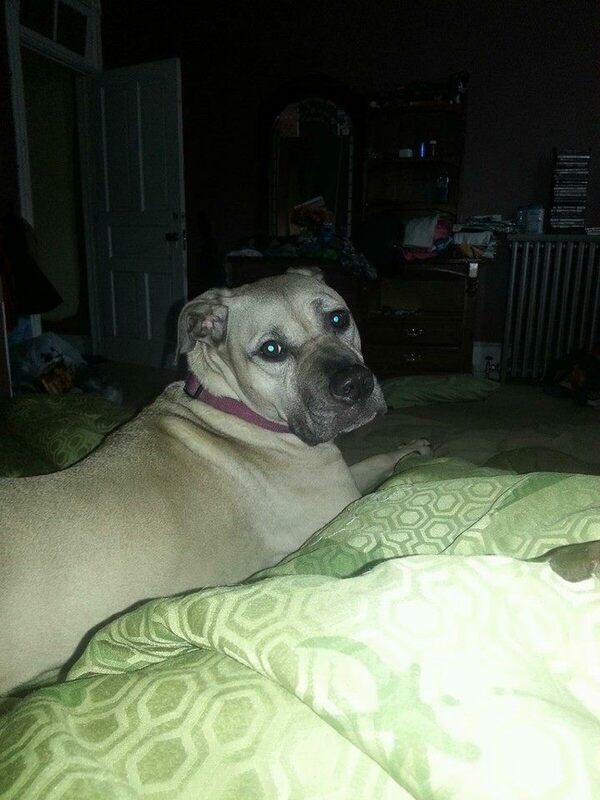 Lilly went missing around 11 AM today (Tuesday, June 24, 2014) from her backyard on North Greenwood Street in Tamaqua. 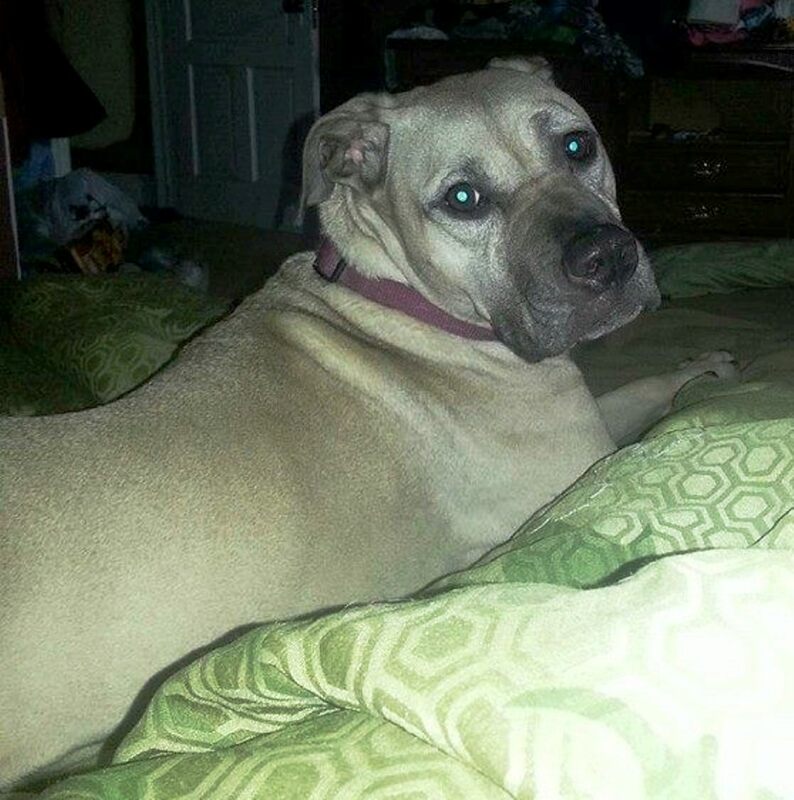 Lilly is a one and a half year old pitt bull-mastiff mix. Family members state she was wearing a purplish-colored collar. If you see her, please contact Jessica Moyer on Facebook or by calling (570) 778-4652.